Star Wars Episode 7 is rapidly approaching, planning to be released sometime in 2015, and the amount of drama and news continues to build. A new Millennium Falcon video has revealed the use of the ‘Bat Mobile’ as part of the ship. Uhm ok? Another hot topic has been the complicated history between Harrison Ford and his character Han Solo. Ford has always been quick to recognize his roles as Indiana Jones and other characters but has always had some hesitancy when discussing Han Solo. In a 2010 interview, Ford was even quoted as saying “I’m done with him,” in reference to the iconic character. Despite all this, Ford has re-accepted the role and will be in the new movie. Two weeks ago, Ford broke his leg during shooting. Has all this Han Solo bashing finally caught up to him? Is there a Sith Lord curse? Whatever the reason we wish him a speedy recovery. With all this Star Wars talk consuming the internet, Accessory Genie thought it was as good a time as any to release our Sith Lord version of the GOgroove BassPULSE 2.1 Stereo Speaker Sound System. 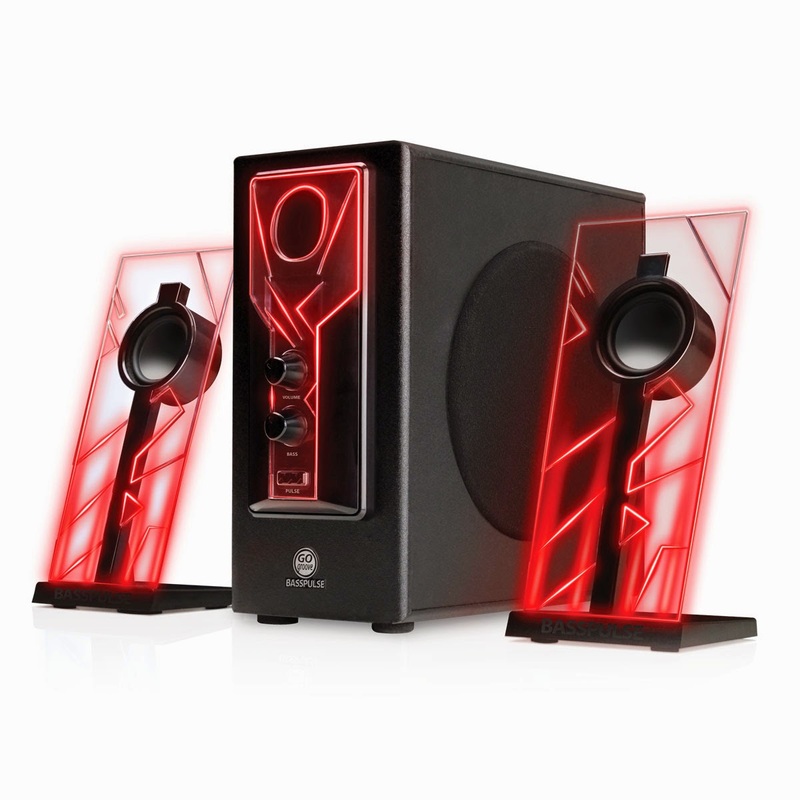 Just like the Force Lightning used by these Sith Lords, the speakers include a bold design with translucent acrylic molding highlighted by their electric red LED accents. 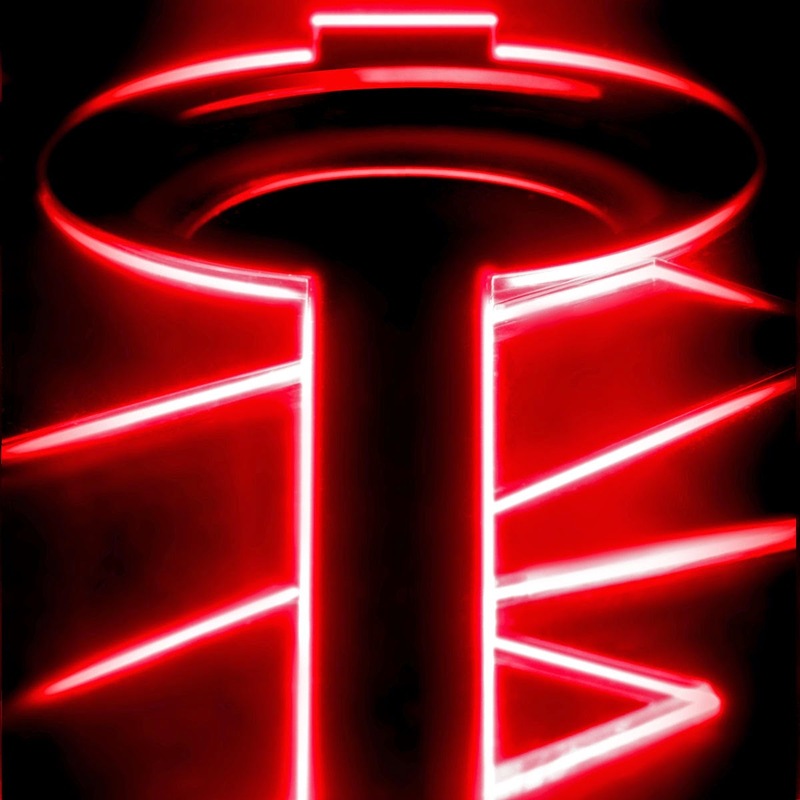 Unlike the intensive training and schooling the Brotherhood of Darkness, Rule of Two and other Sith Orders employs upon its members, the GOgroove BassPULSE comes with easy setup by simply using a standard 3.5mm AUX audio output. The universal design of the speaker system with full-range satellite speakers and a side-firing subwoofer delivers powerful, clear audio with any desktop, laptop, tablet, smartphone or MP3 player. Equipped with a pulse button, the speakers and subwoofer will glow red or offer a pulsating light show when you turn the equalizer past 80%. Channel your inner Darkside with these GOgroove BassPULSE Speakers. The GOgroove BassPULSE 2.1 Stereo Speaker Sound System is now available on www.accessorygenie.com. Go to the search bar and type in GOgroove BassPULSE to view this product and more! You don’t have to commit to the Darkside to enjoy the BassPULSE – We still offer this sound system in blue. The choice is yours!